There are a few things that are always guaranteed when you travel with close friends: new inside jokes, at least a few embarrassing stories, and (probably) more alcohol consumed than anyone will care to admit. 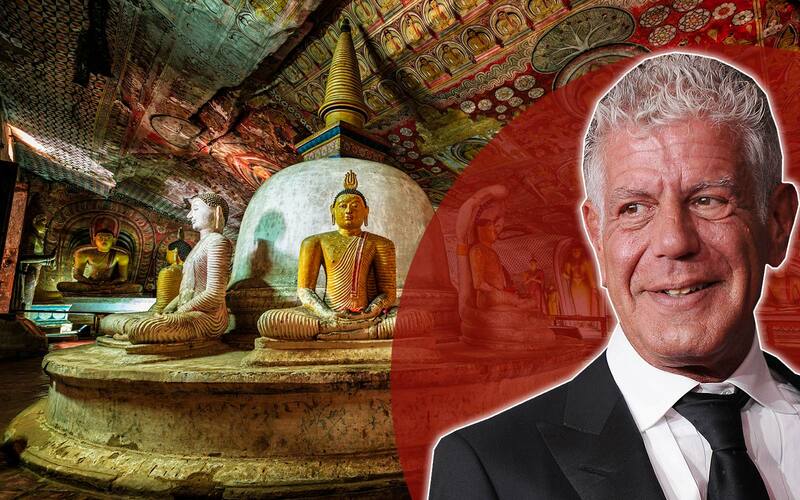 On Sunday’s episode of “Parts Unknown,” Anthony Bourdain took his good friend (and longtime guest on the show) Eric Ripert on his first trip to China to explore the country’s cuisine. 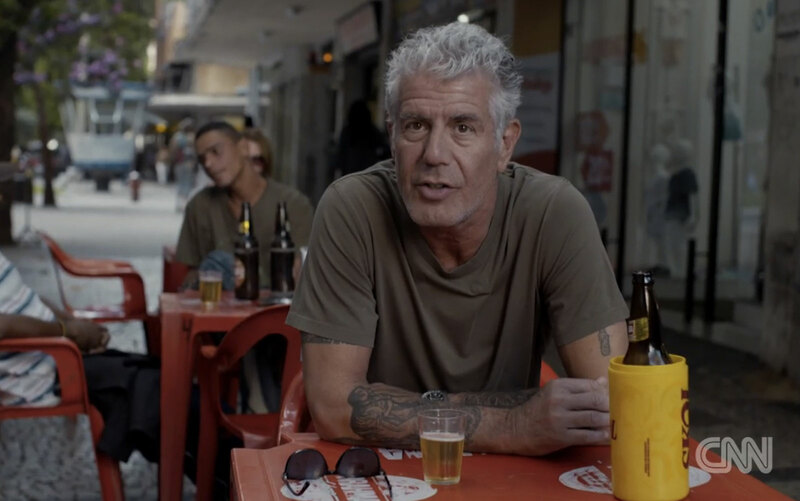 But because Bourdain is no ordinary friend, Ripert’s first experience was in Sichuan. Sichuan province, in southwestern China, is known worldwide for its extremely spicy food. Ripert is the Michelin-starred chef at New York’s Le Bernardin. He is also very French, and fairly sensitive to hot food. 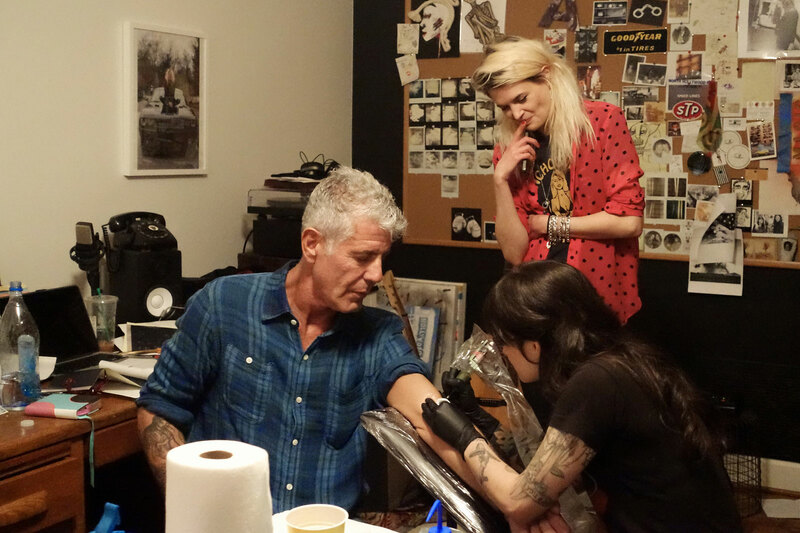 Bourdain did not go easy on his friend. They dove into spicy noodles, spicy fish, spicy chicken in a non-stop whirlwind of sichuan peppercorn and “facing heaven” chillies. 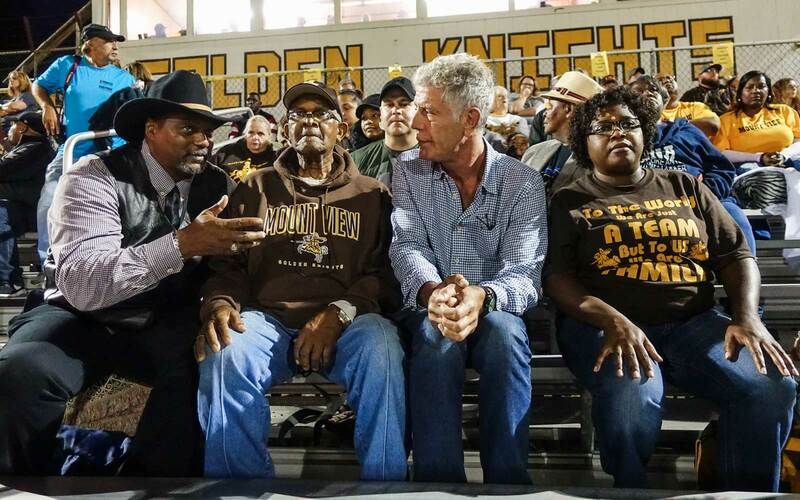 The spices cause “confusion in your nervous system,” Bourdain explained to his friend. 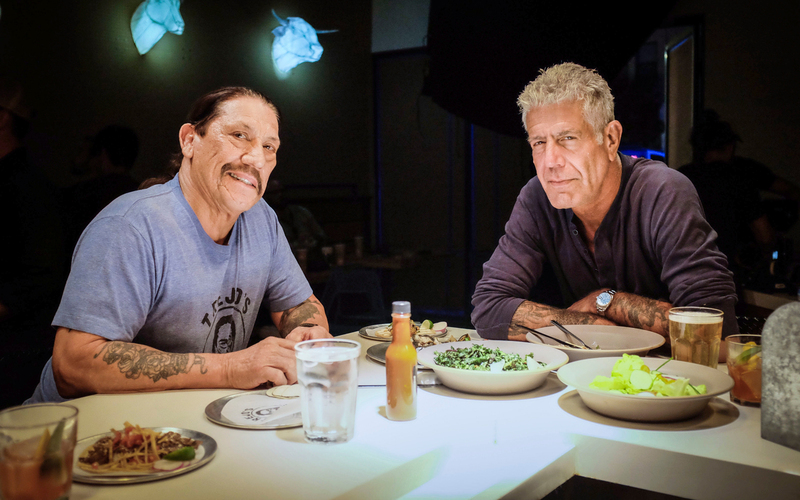 Bourdain just laughed and kept eating. Ripert blew his nose and felt the room spin. 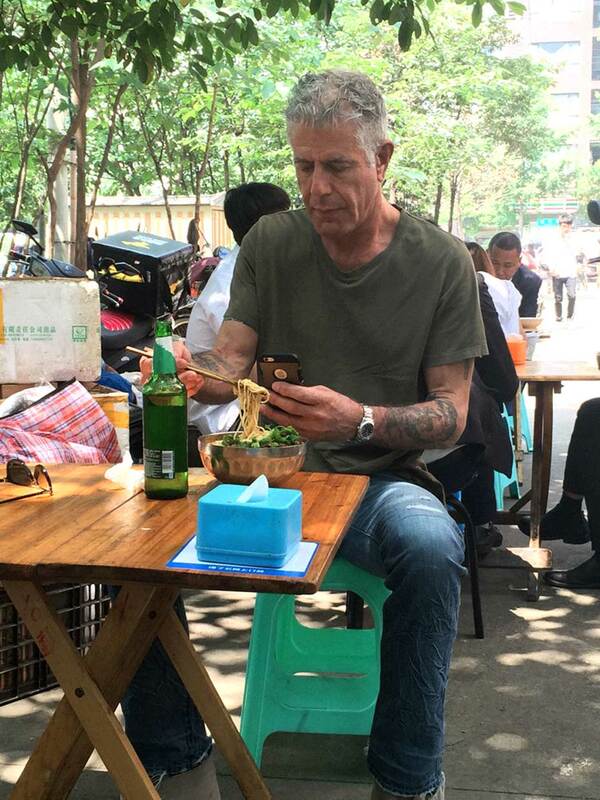 And Bourdain’s tormenting did not stop there: While in Sichuan, the pair sampled rabbit head, seemingly endless rounds of Baijiu (a traditional Sichuan liquor), and an ear-cleaning from a man in a park. 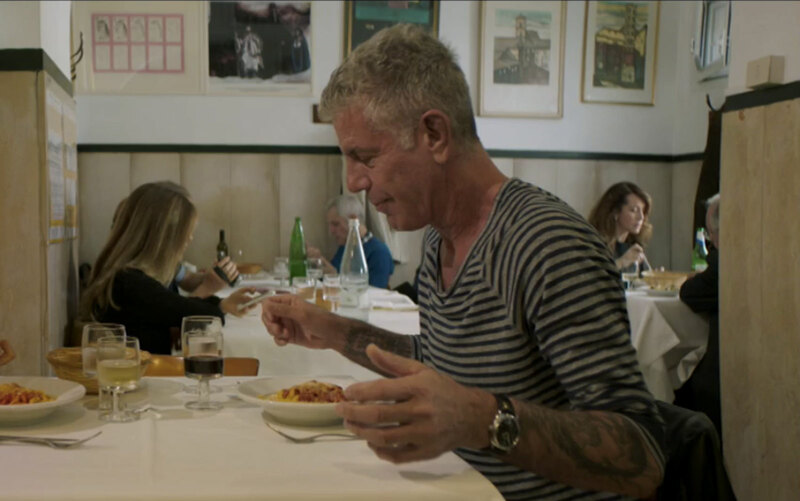 At a dinner with friends, Ripert eyed Bourdain over a bubbling vat of Sichuan hot pot. 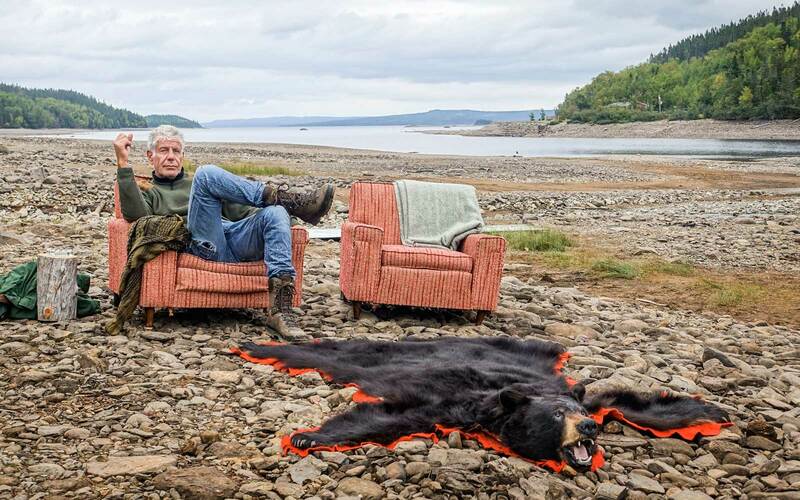 “He has taken me on this trip to kill me slowly,” Ripert told one of their dinnermates. 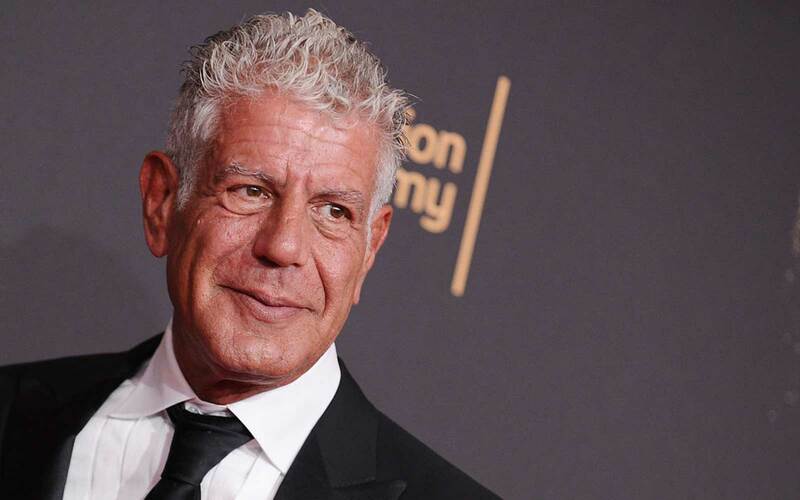 “In the drinking culture of China, you enjoy torturing your friends,” the man replied and congratulated Bourdain on his assimilation into Chinese culture. 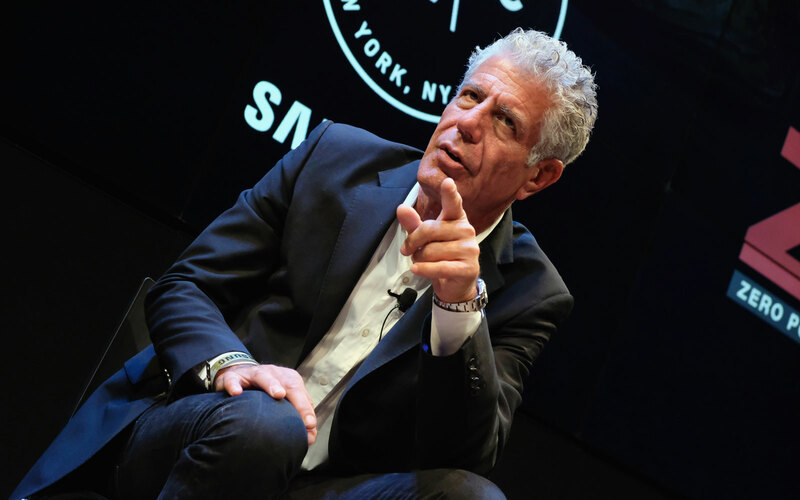 But when Bourdain asked which man he would rather see in a Speedo—Wolf Blitzer, Dr. Sanjay Gupta or Anderson Cooper—Ripert did not have an answer. There are just some friends that live to torment.